When we first noticed signs of my papa’s Alzheimer’s disease, I was shocked. I didn’t know anyone who had been affected by it, so I didn’t know what to expect. My papa was truly like a superhero to me, big in stature and personality. He lost his right arm when he was seven years old, but you would never know. He was an amazing athlete; he played professional rugby and taught all of his grandkids how to play tennis. To see him restricted to a bed in the final stages of his dementia was truly one of the most heart wrenching experiences of my life. Shortly after he passed in 2012, my noni, or grandmother, was diagnosed with dementia. Like my papa, my noni was a superhero in her own right. I looked up to her because she was exactly what you’d expect an Italian grandmother to be. She was an incredible cook, and she loved having the family over for meals that she slaved over all day. I remember being in elementary school and doing a project on Italy, and my noni and I made lasagna from scratch to serve to my classmates. She put so much care into every aspect of the recipe, and this taught me about paying attention to detail in everything you do. To watch her lose the ability to cook, which was one of life’s joys for her, was devastating. I’d like to say that I’ve had a moment of acceptance after losing both my papa and noni but I think it’s something I will always be trying to come to terms with. However, the one thing that has given me a little peace of mind was seeing how the disease can bring back joyful memories for people affected. When my noni used to speak about her childhood in Italy, it was like she was back there. Outside of that, I have accepted that this disease is hard not only on the people diagnosed, but also on their family, and our family has become stronger by dealing with it together. I admire my parents so much for how they’ve handled the situation and how they’ve guided my brother and me through it. Today, I’m proud to be able to use the confidence my papa taught me, and the compassion my noni taught me, to be able to be an advocate for people affected by dementia. I’ve been thrilled to be able to speak at events for the Alzheimer Society of B.C. and fundraise to support their work. I’m a strong believer in sharing my story because I want other people affected by dementia to know that they are not alone. Together, we can use our voices to transform the conversation surrounding dementia. We can bring it out of the shadows so that people have more knowledge of dementia and are able to turn this understanding into action. Together, we can create a dementia-friendly society: a place where people living with dementia are acknowledged, included and supported. I’m sometimes asked for advice by those who have a loved one living with dementia. To them I say: savour the moments when the disease is still in the early stages. Be patient, although it’s difficult at times. Just be there, even if the person doesn’t know who or what you are. You can show your support to people affected by dementia by purchasing a Forget-Me-Not band. 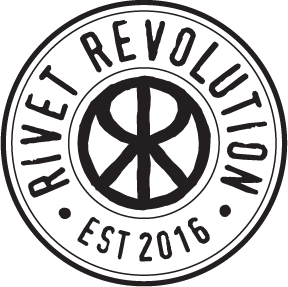 I am so grateful to Rivet Revolution for supporting the Alzheimer Society of B.C. and people affected by dementia. Together, we can make a difference. Sunny is a long-time supporter of the Alzheimer Society of B.C. and has almost a decade of experience as an award winning video, social media and online business strategist. Sunny took home the award for ‘Best in Social Media’ for Western Canada in 2014, given to her by Notable, an organization that recognizes young professionals across Canada. 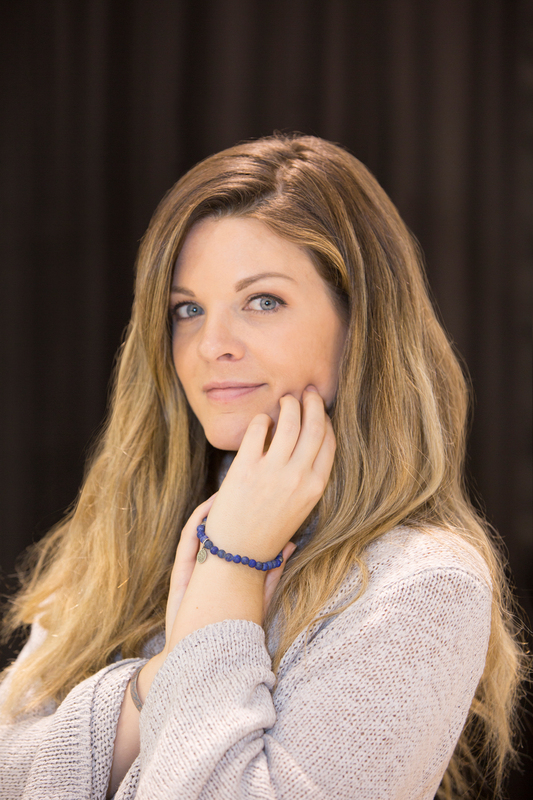 In 2017, she was named as a Must Watch YouTube Channel that will Change your Business by Forbes and one of 50 Must-Follow Women Entrepreneurs in 2017 by The Huffington Post.